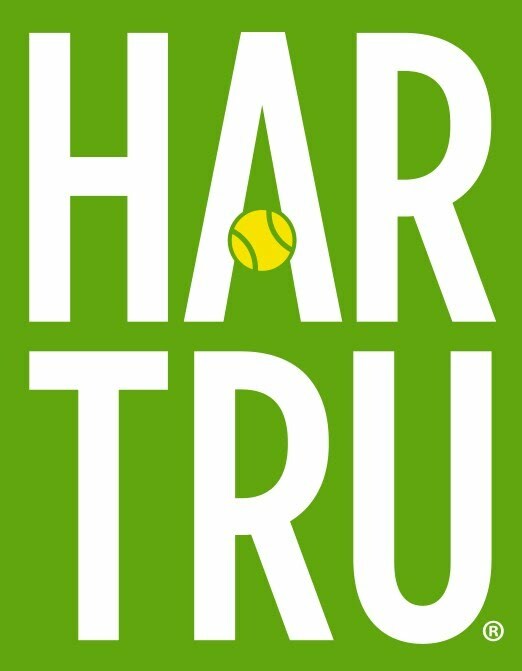 Har Tru agrees to sponsor the Clay Court League again! 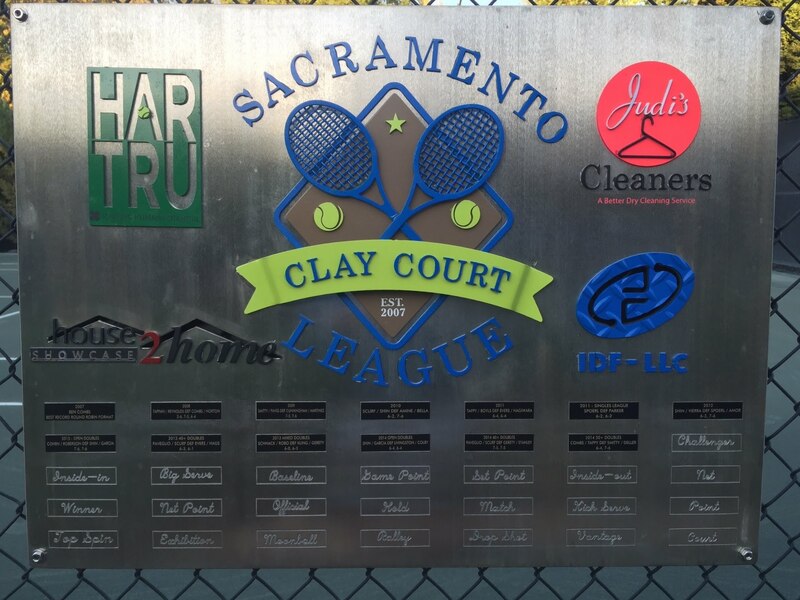 New Markets Manager Tim Beyer has agreed to sponsor the 2011 Sacramento Clay Court League for it's 5th season. His sponsorship allow all players to play with the official clay court ball, receive a t-shirt and also be able to play on reconditioned courts at the Combs, Smith, and Vogt residences again this year. The league commissioner and the legal team at Har Tru hammered out the deal recently and members from both sides were on hand to celebrate last week.